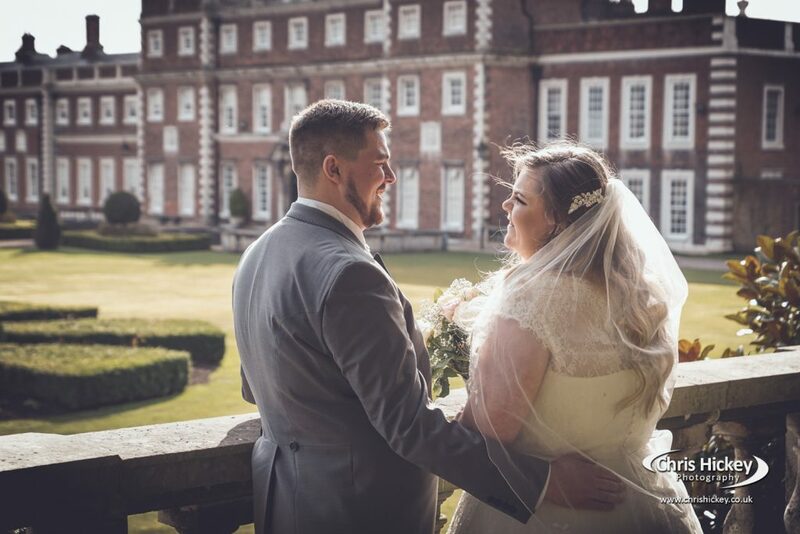 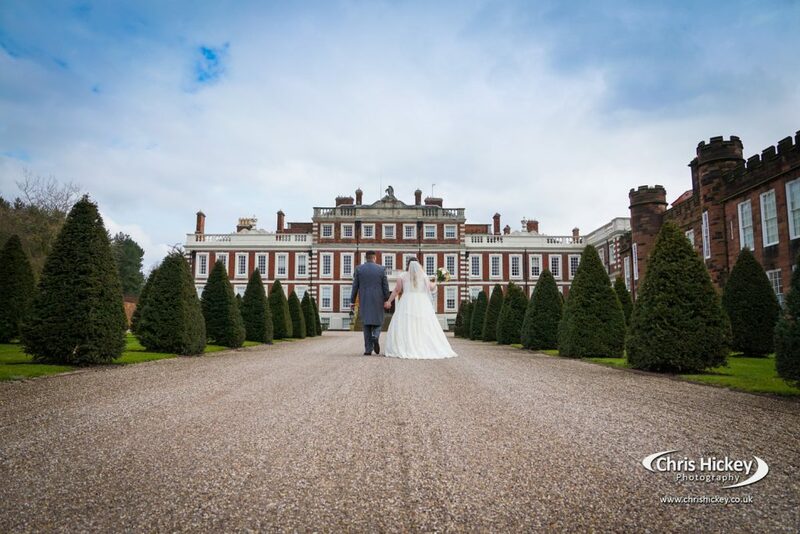 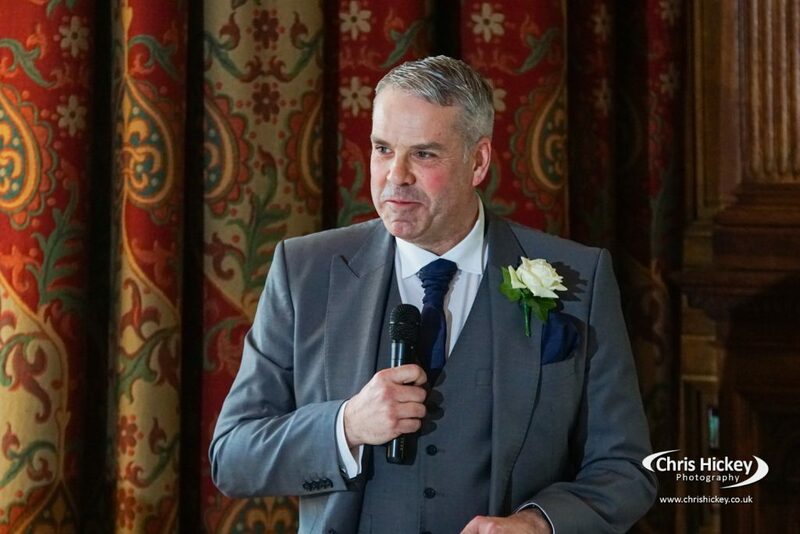 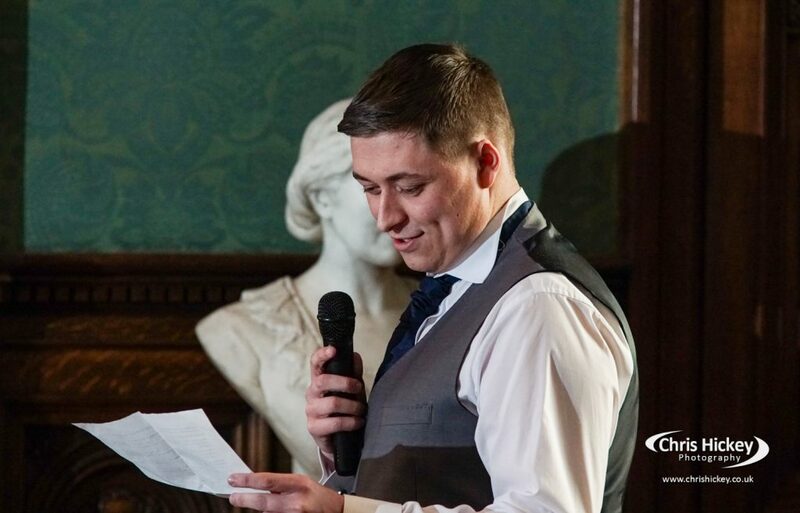 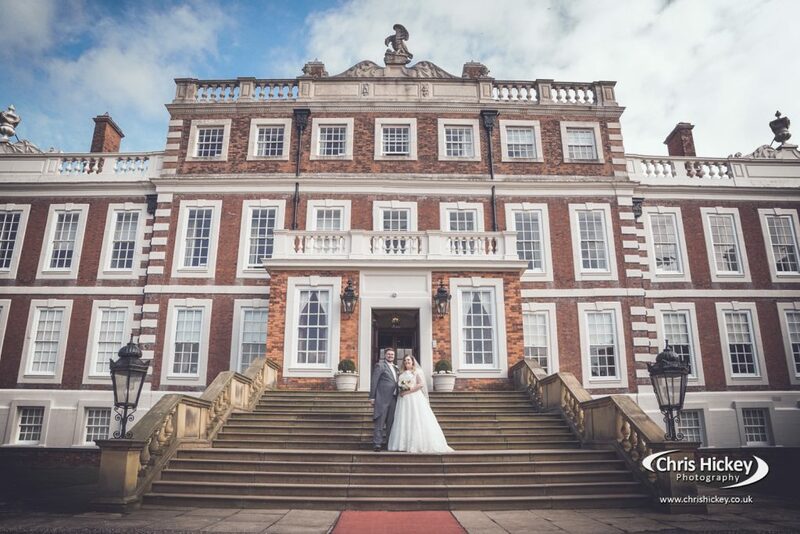 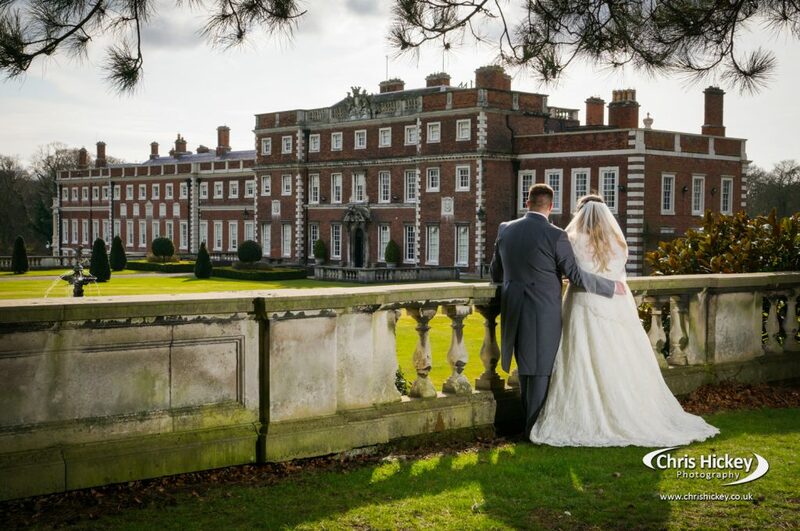 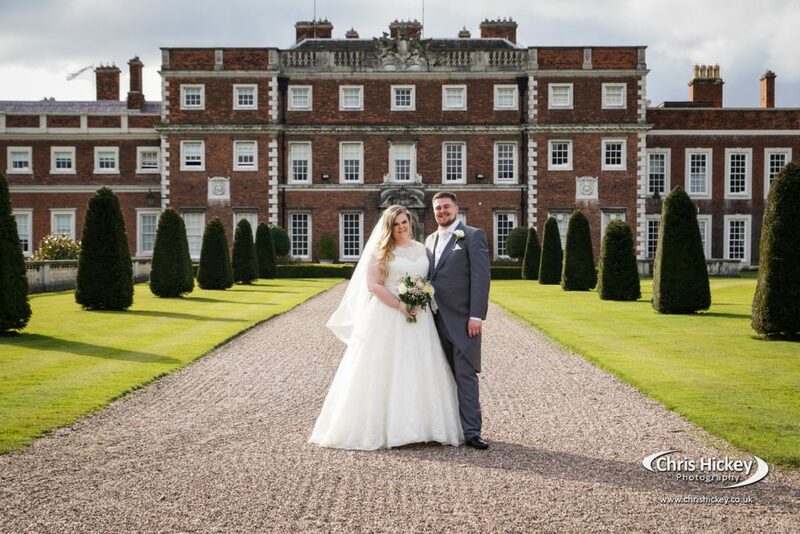 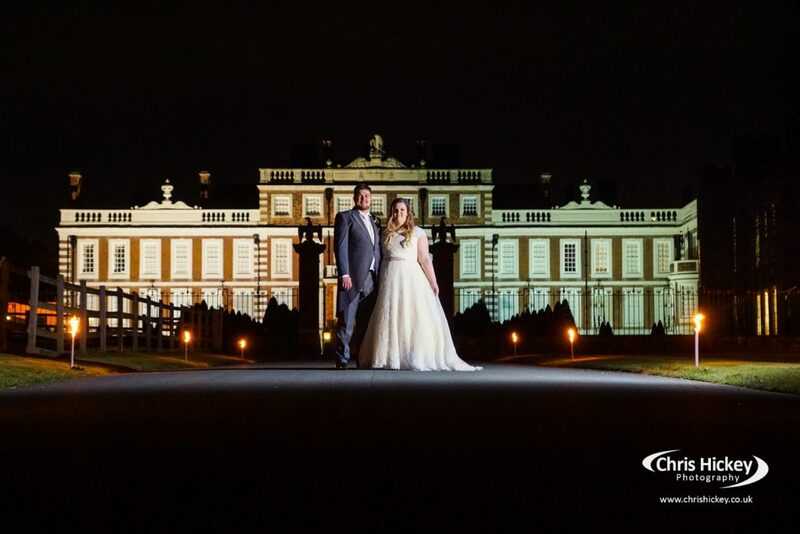 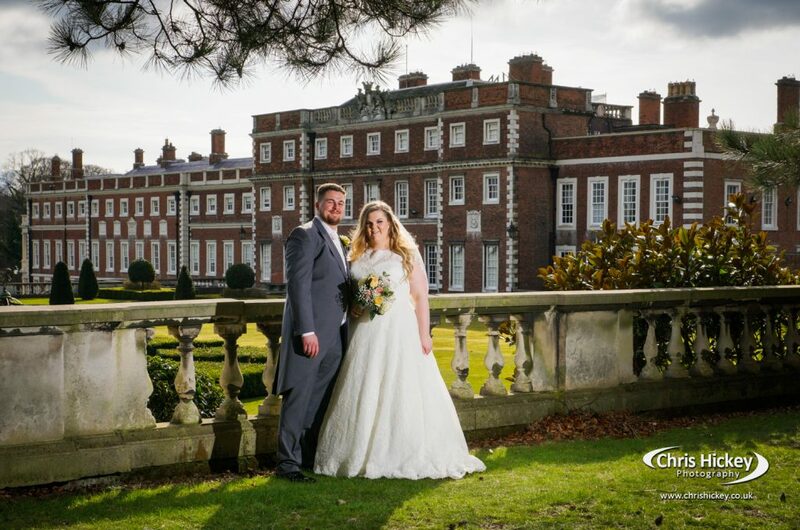 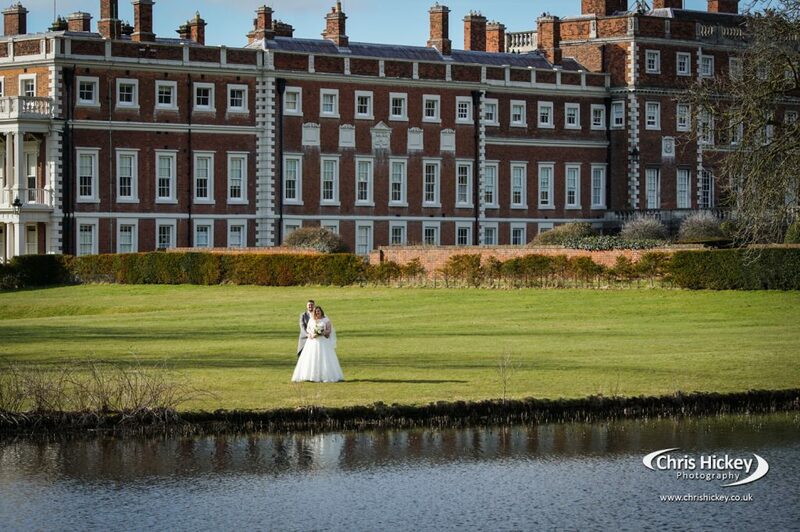 Knowsley hall is an absolutley stunning wedding venue in Liverpool. 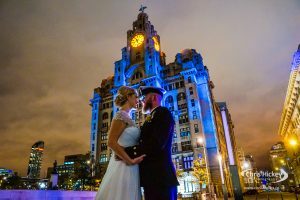 A hidden, grand, and decadent wedding venue that hosts beautiful angles for every photo opportunity on your wedding day. 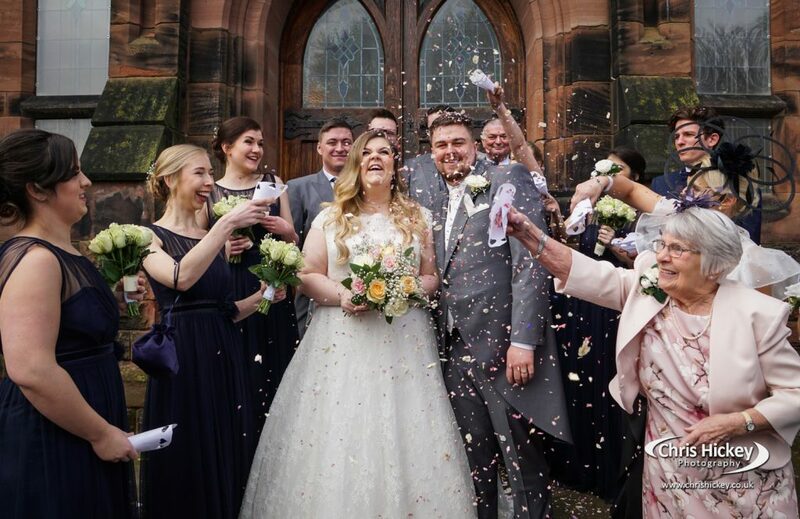 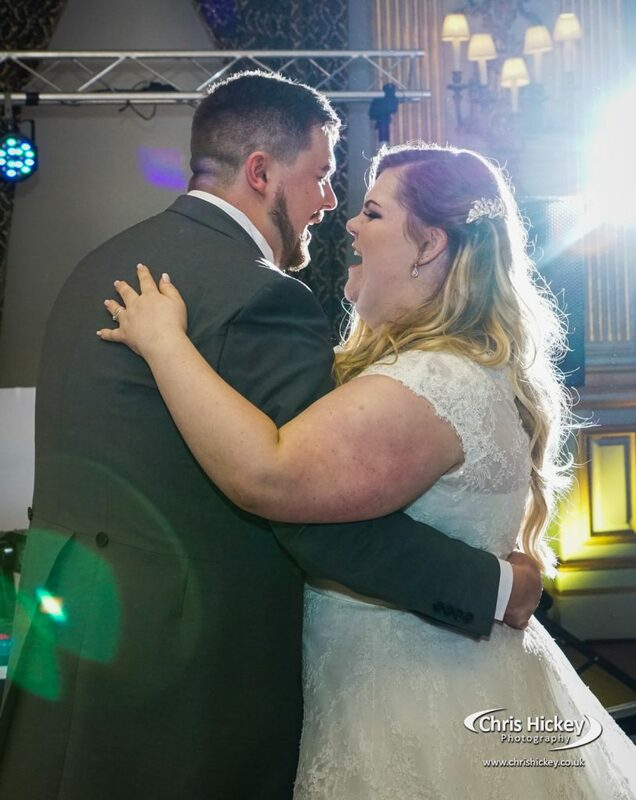 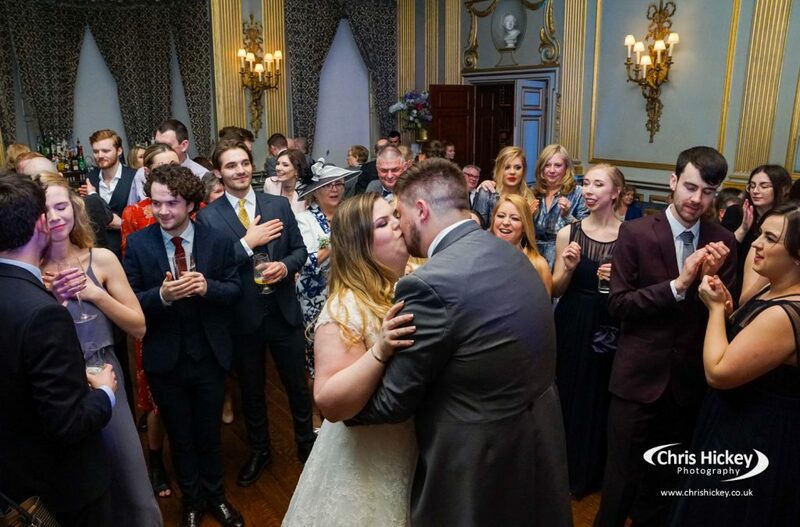 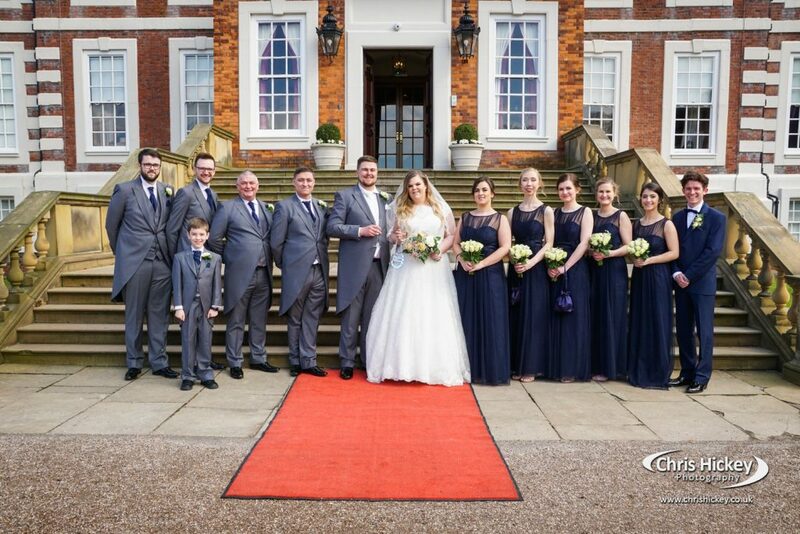 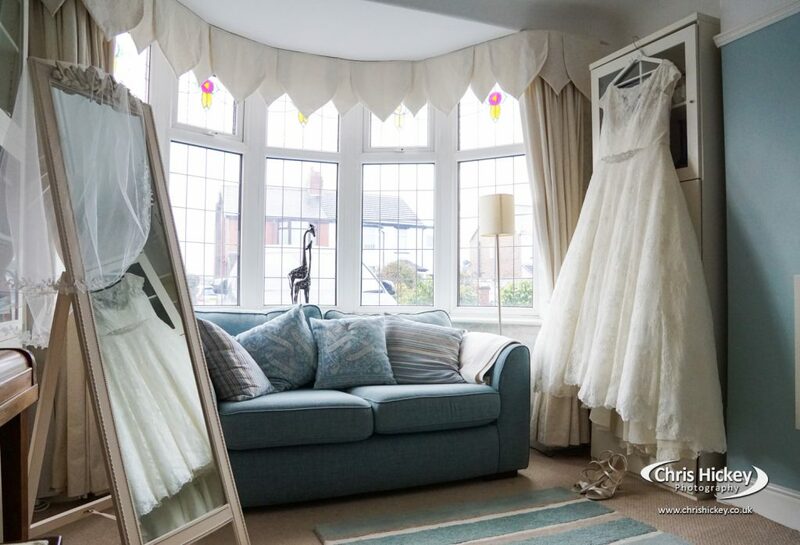 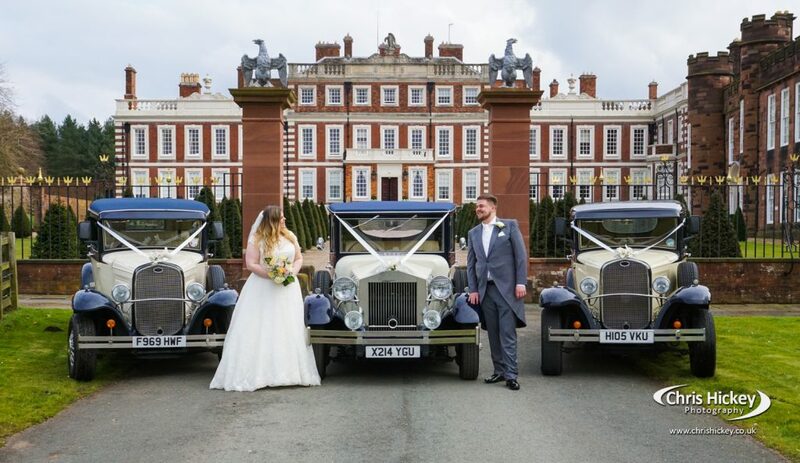 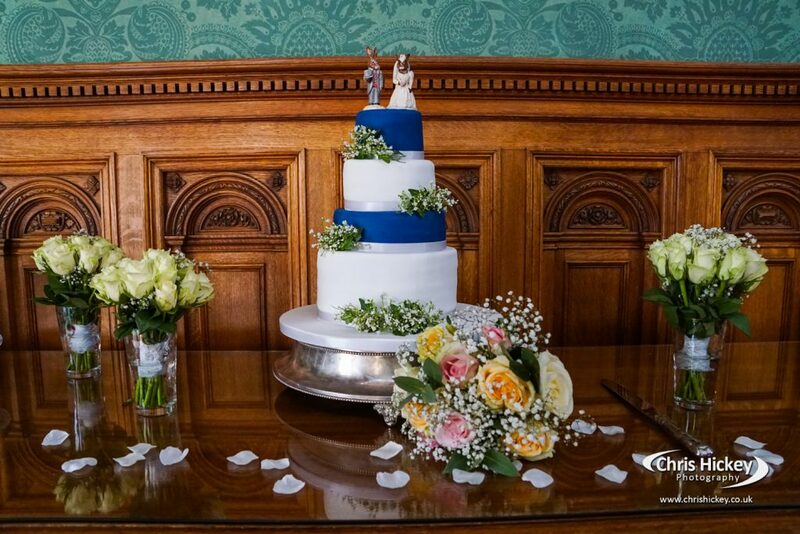 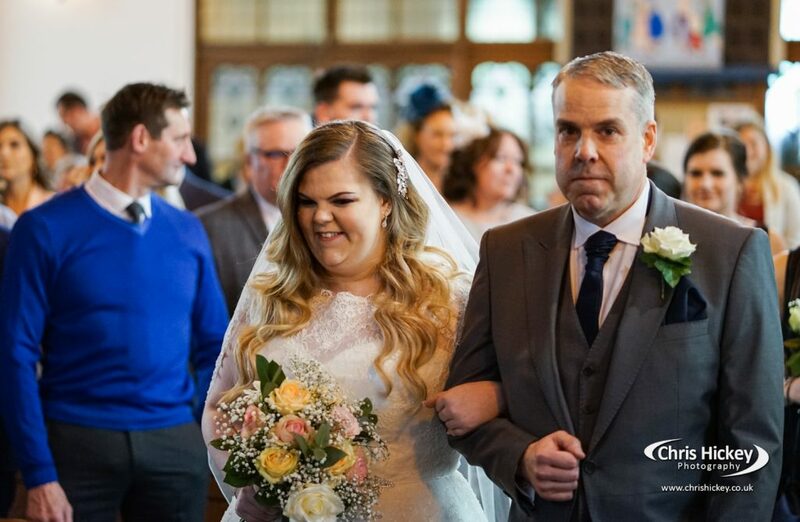 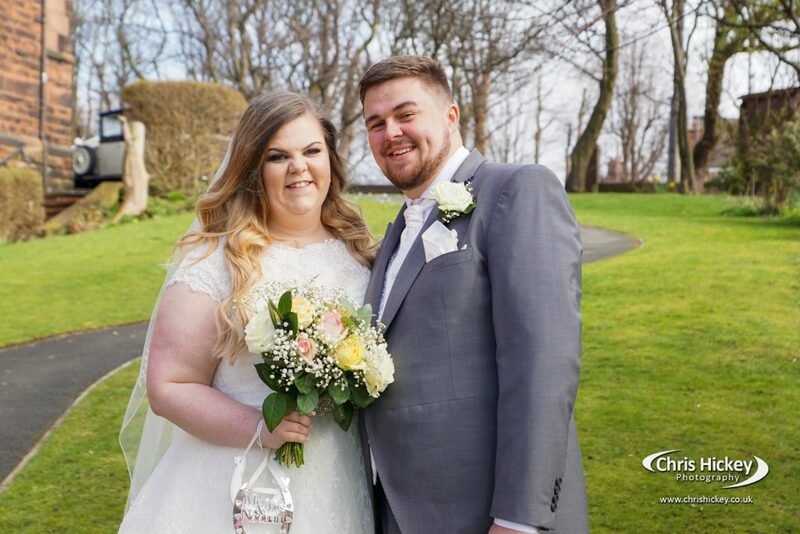 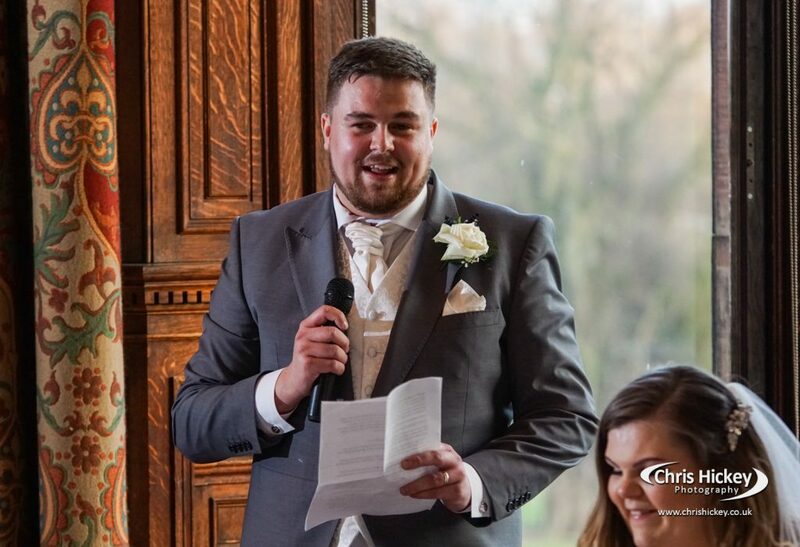 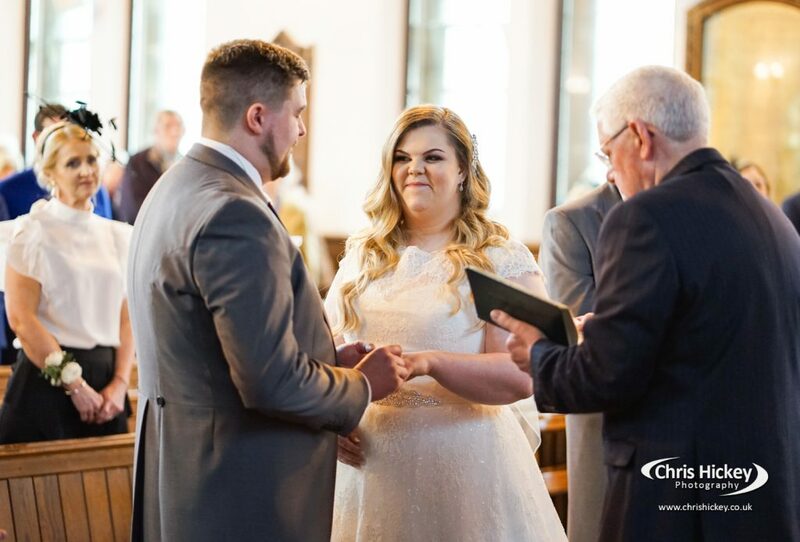 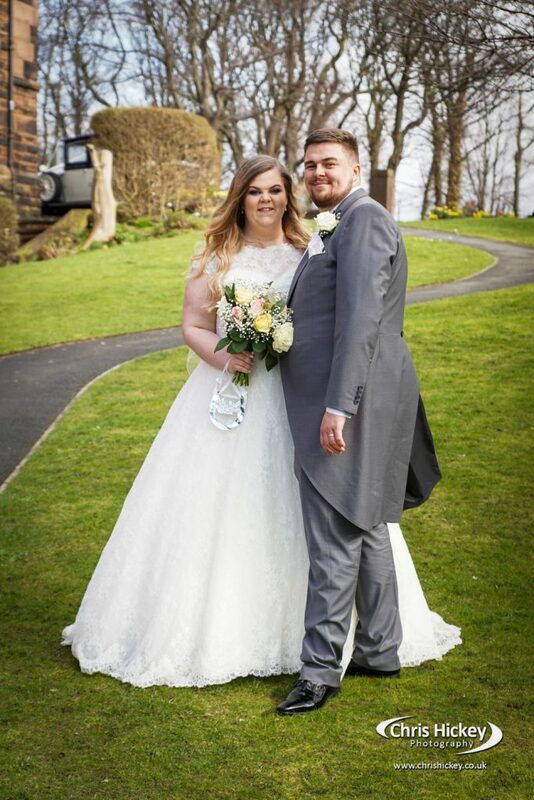 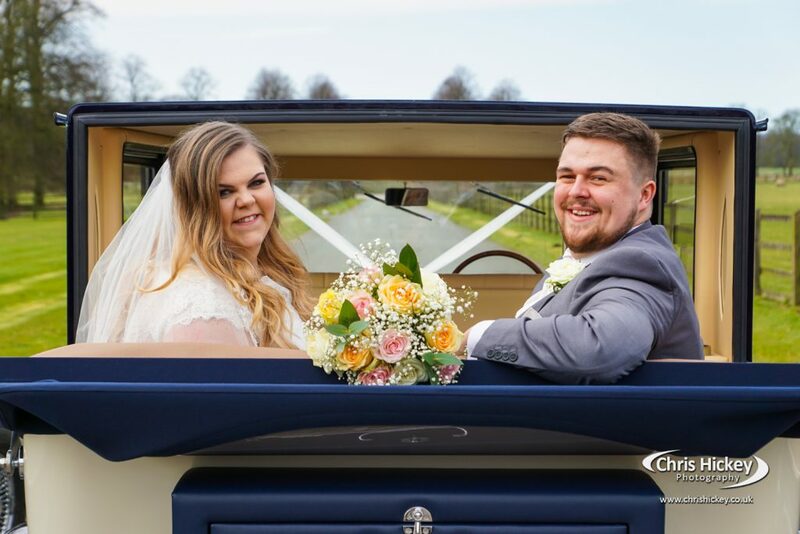 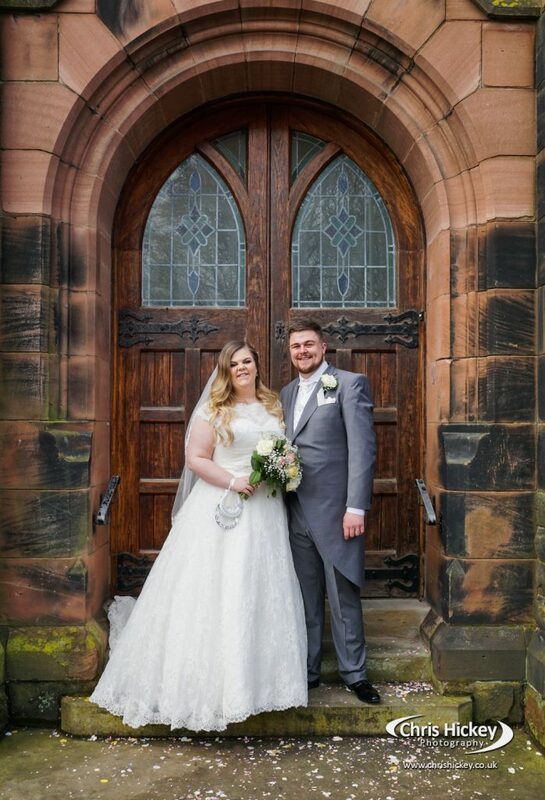 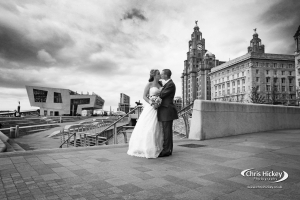 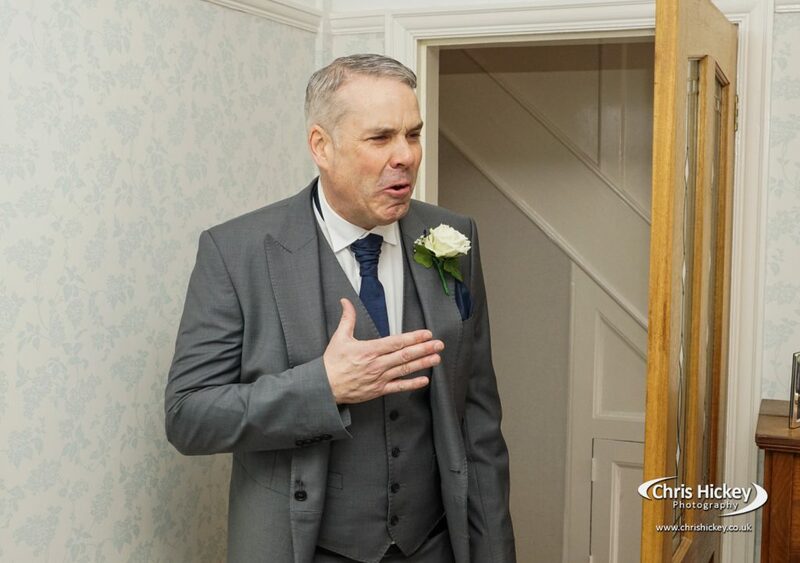 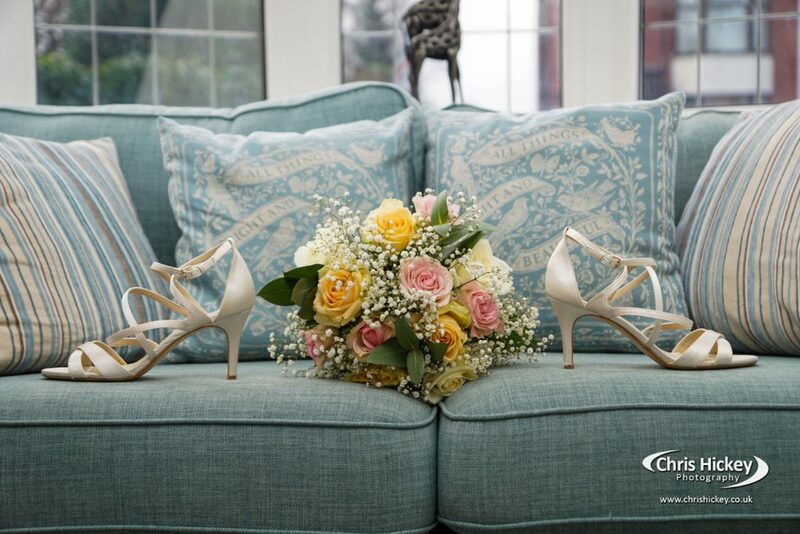 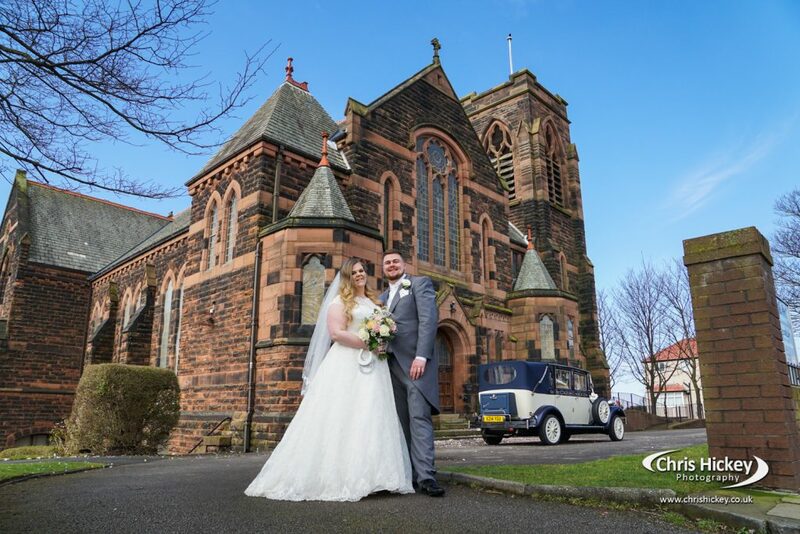 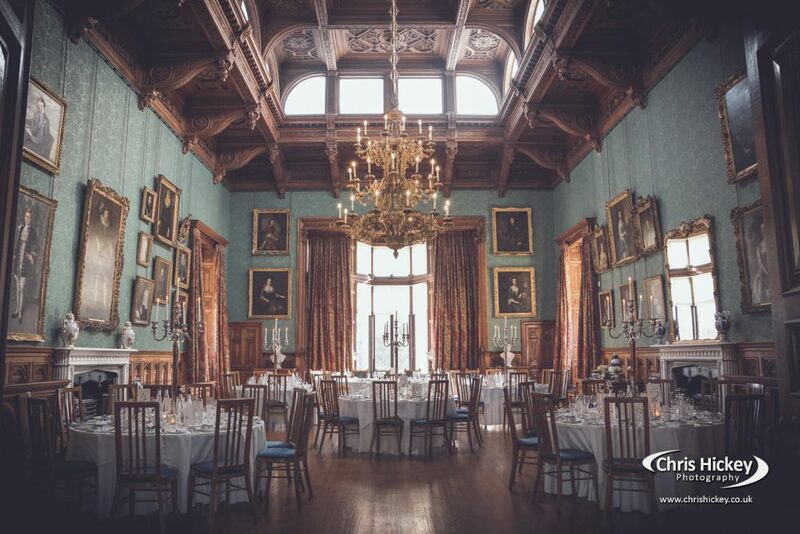 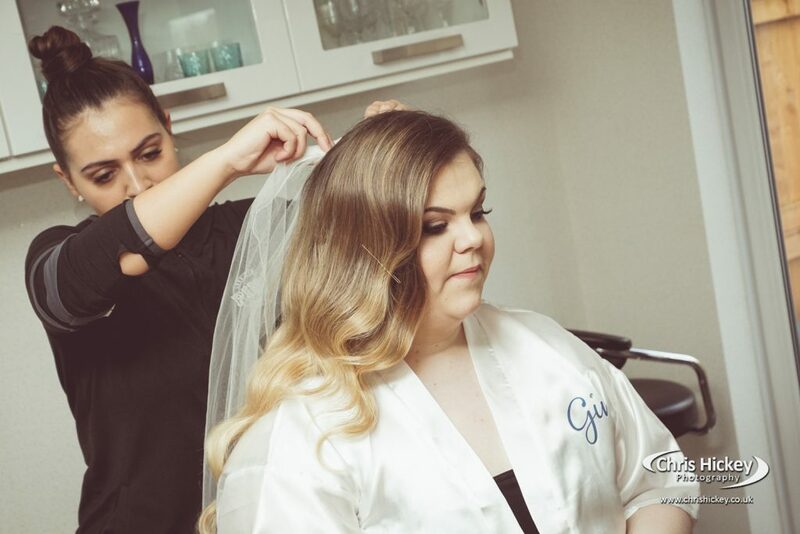 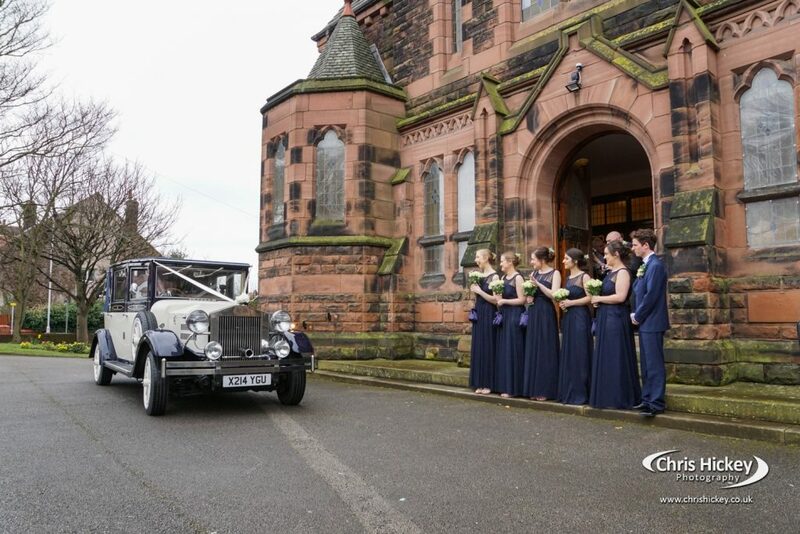 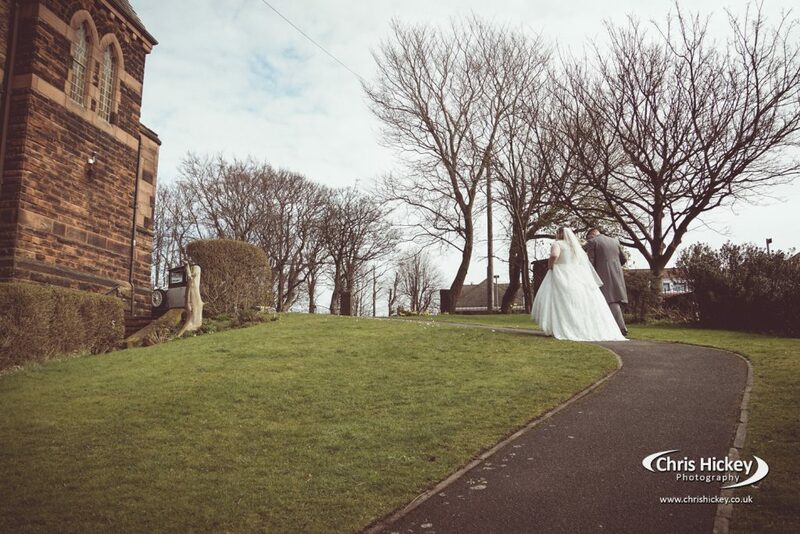 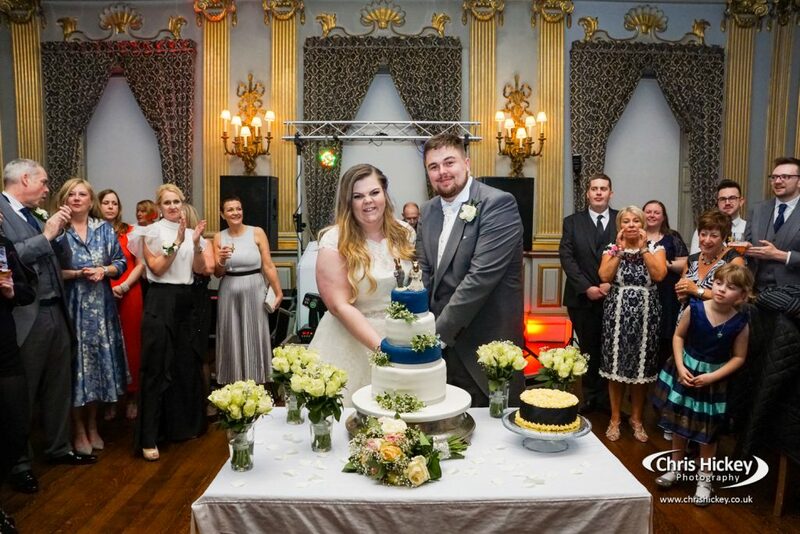 A huge congratulations to Gina and Sean who shared their wedding day at this amazing Liverpool Wedding Venue. 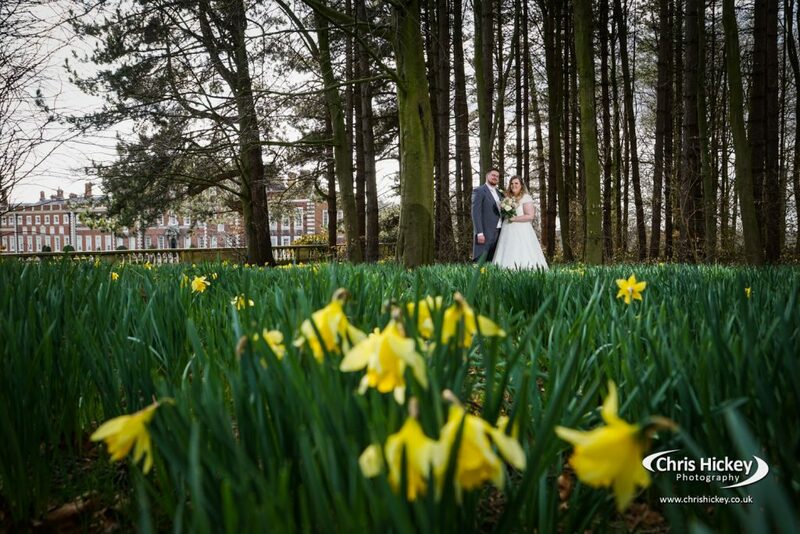 Take a look at their highlights video slideshow and photography below.